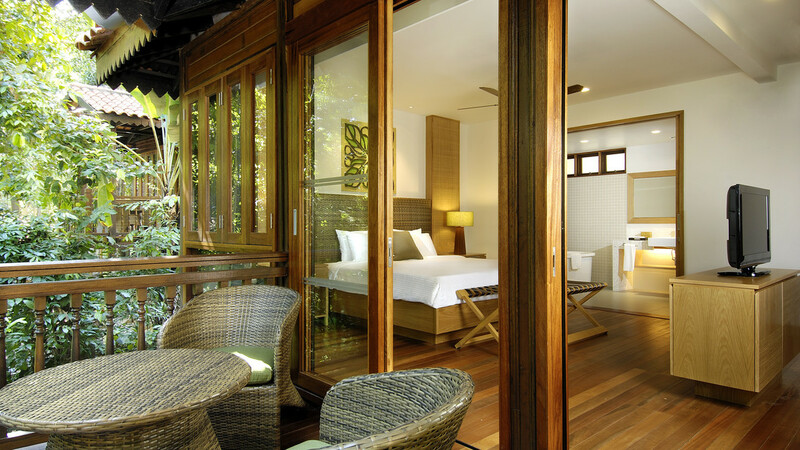 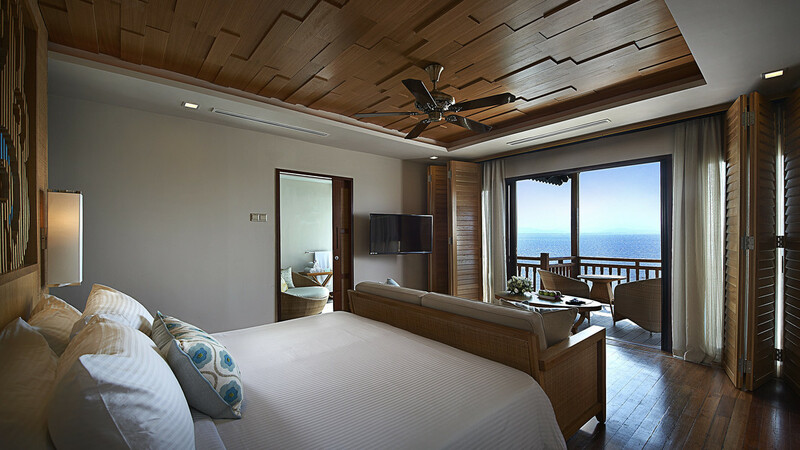 Settled between a tropical rainforest and the azure waters of the Andaman Sea, the Berjaya Langkawi Resort is in a stunning spot for a tranquil break. 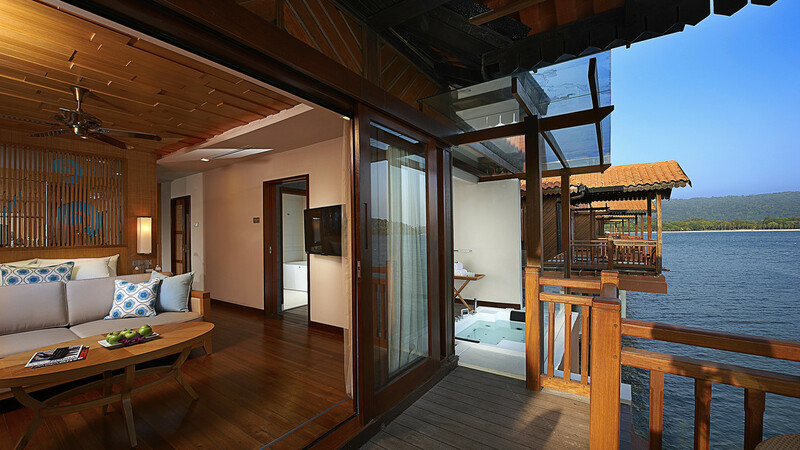 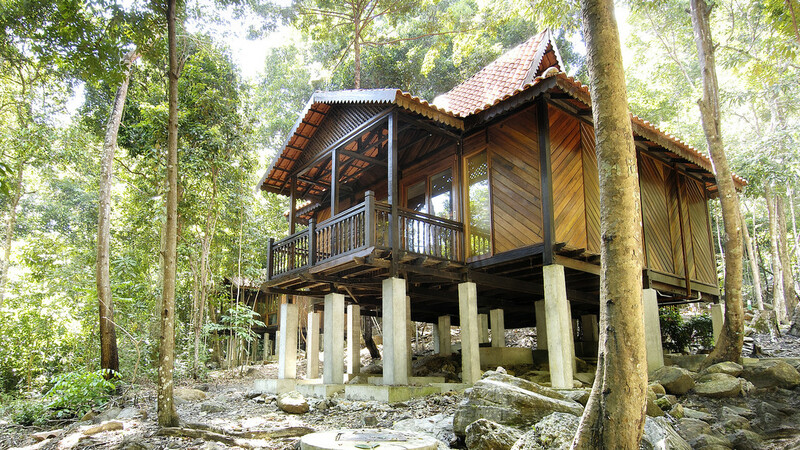 The beautiful accommodation is built in a traditional Malay style, with chalets on stilts and romantic oceanfront options. 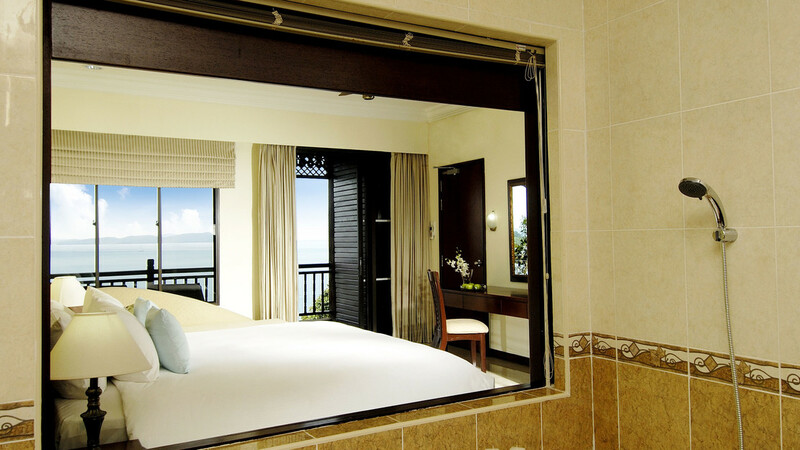 Get pampered in the spa, snorkel in the crystal-clear sea and dine on exquisite cuisines for a dream holiday in the paradise of Langkawi. 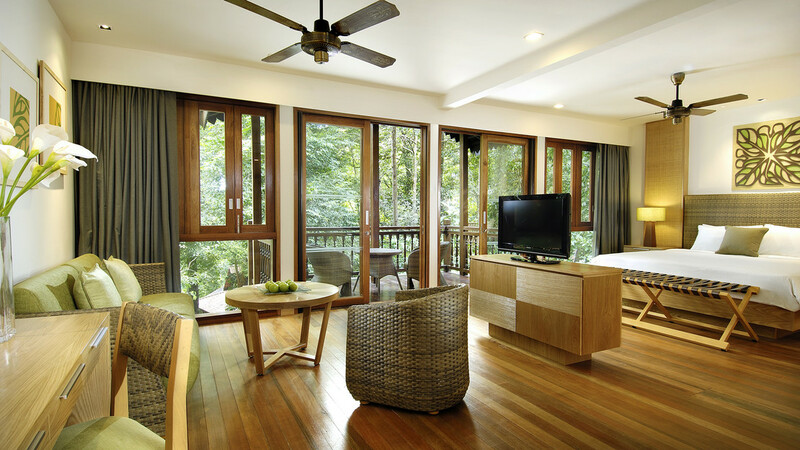 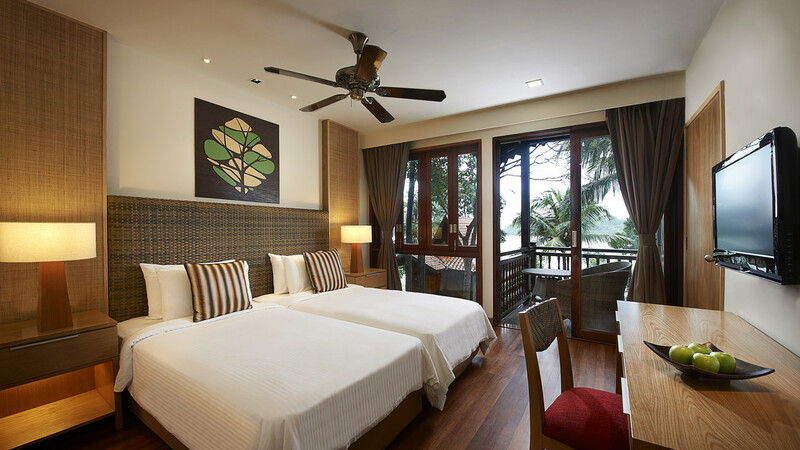 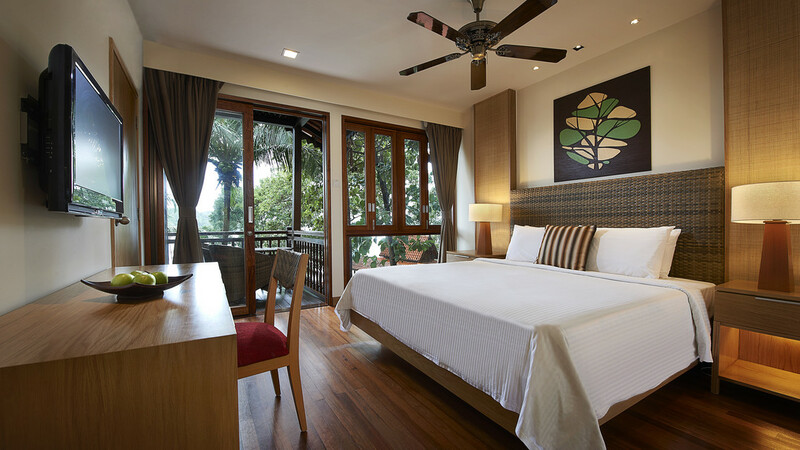 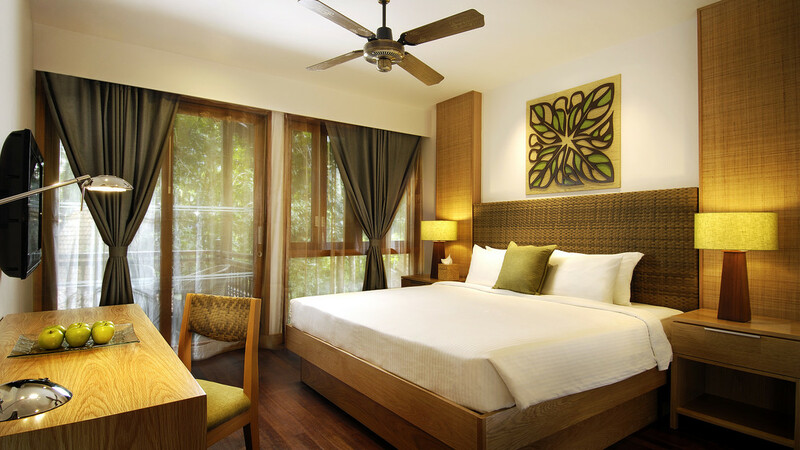 Berjaya Langkawi Resort is about 2 minutes’ walk from the pristine, sandy beach. 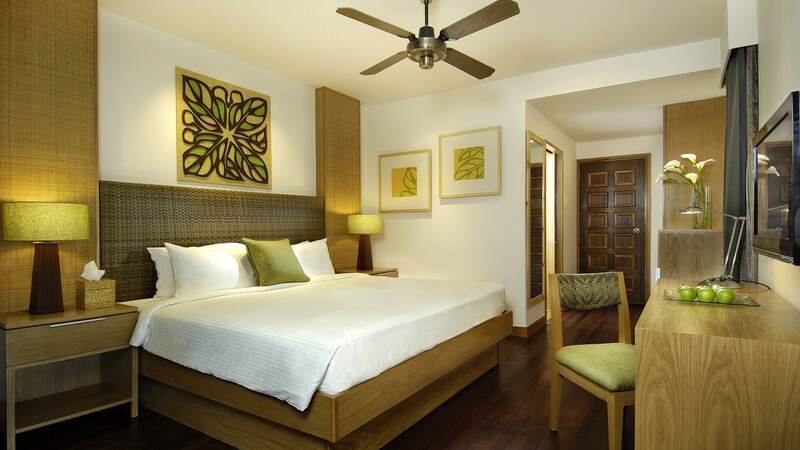 The nearby bars and restaurants are about a 10-minute walk away. 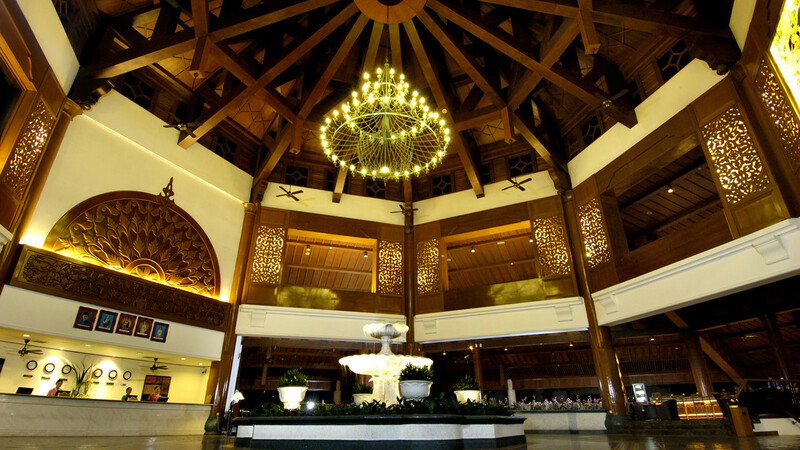 Langkawi International Airport is approximately a 15-minute drive from Berjaya Langkawi Resort.